As an Vendor Finance Specialist, Josh works closely with the Vendor team to provide customized financing solutions that meet the specific needs and challenges schools currently face. Josh graduated from SUNY Brockport with a BS in Healthcare Administration and minors in Biology and Psychology. 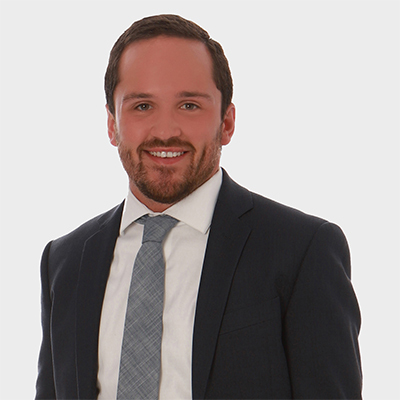 Josh started his career at First American as an intern and became a Certified Leasing and Finance Professional. Additionally, he has worked as a camp EMT at YMCA Camp Northpoint and as an emergency medical scribe for Rochester General and Newark Wayne Hospitals. Outside of work, Josh loves to golf and is dreaming of the day he gets the chance to attend the Masters Tournament. In the winter, he tries to spend as much time on the ski slopes as possible, making the best of the Rochester winters.